UW Bothell/Cascadia Library Digital Collections support UW Bothell faculty and student research and digital scholarship. Current collections include student- and faculty-produced oral histories, documents, images, videos, maps, and other materials related to faculty and student research. UW Bothell/Cascadia Library Digital Collections are open access. The Diversity Center Archive presents and preserves the history and work of UW Bothell students and the UW Bothell community in creating the UW Bothell Student Diversity Center. The archive records the power of individuals coming together to achieve a shared goal. Included in the archive are the narratives and voices of individuals who steadfastly committed to making the Diversity Center a reality at UW Bothell. Here we have collected interviews with change-makers, photos of demonstrations and activism, and other documentation of activism efforts and current Diversity Center activities. We aim to present this work as authentically as possible through research and documentation. Our archive attests to the power of disenfranchised students and allies to create a counter-narrative and enact change that we hope will empower students for years to come. The UW Bothell Student Diversity Center Archive is for students and by students. Our companion site includes more information about the Diversity Center and our archiving efforts. 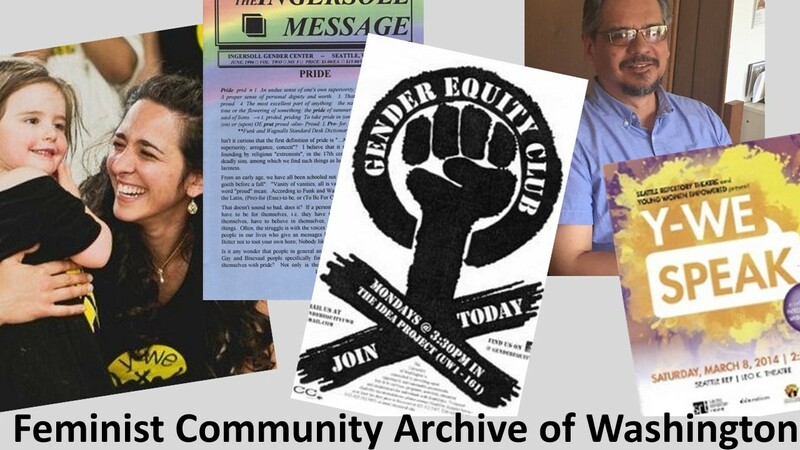 The UW Bothell Feminist Community Archive of Washington (FCA-WA) documents and preserves the work and history of feminist social justice organizations in Bothell and the Puget Sound region. 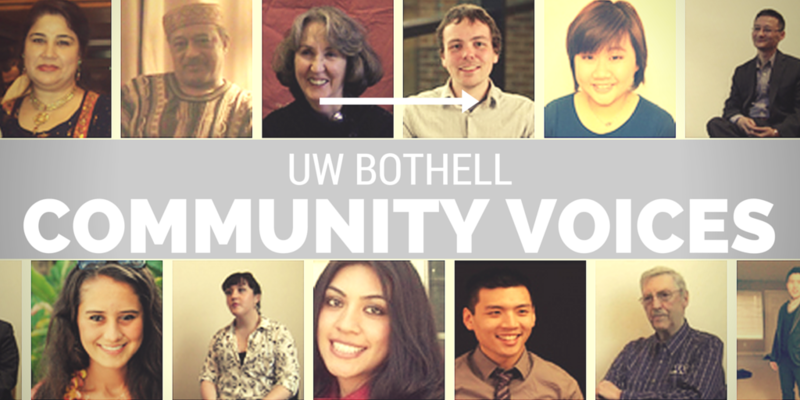 With the guidance and instruction of UW Bothell faculty, UW Bothell Student researchers conduct interviews and oral histories with activists and organization members and founders, collect documents and media important to the organizations' formation and actions, and record organization events. The products of these student research and knowledge production activities comprise the content of the Archive. The Washington Prison History Project Archive aims to provide researchers, policy-makers, students, and others with artifacts related to the history and ongoing reality of mass incarceration in Washington state. It provides documentary evidence of the robust civil society that exists within the state's prisons and detention centers, as well as the complex linkages between prisoner organizing and the diverse communities that incarcerated people come from, return to, or are otherwise connected with. The archive gathers documents of and testimonials by incarcerated people about issues ranging from criminal justice and the urban condition to popular culture and the natural world. 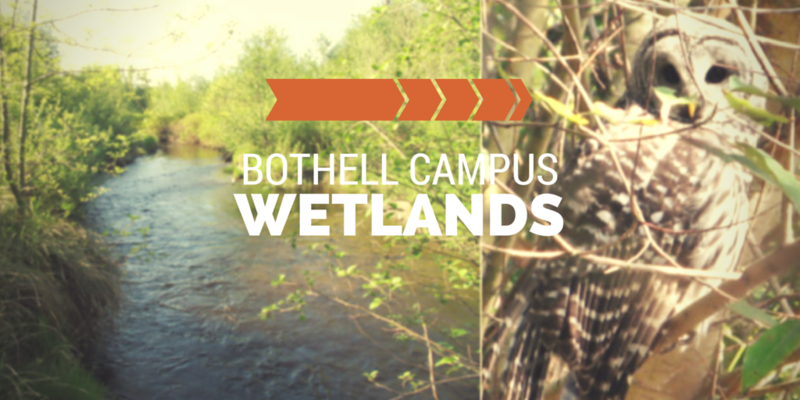 The Wetlands Collection includes photographs documenting the wetlands restoration project, from its early days before and during construction through its ecological development to the present times. Images address many aspects of the science and natural history of the site and its human use. The collection also includes maps and documents relevant to the wetlands restoration project. The UW Libraries' Digital Collections features materials from the University of Washington Libraries, Special Collections, University of Washington Faculty and Departments, and organizations that have participated in partner projects with the UW Libraries. Questions about Digital Collections? Let us know! Do you have questions about our current Digital Collections? Are you wondering how you can contribute to our Digital Collections? Let us know! Contact the Curator at dhattwig@uw.edu.